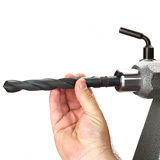 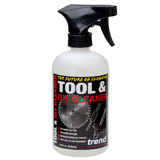 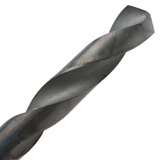 With so many drill bits on the market, making sure you get a quality drill bit can be difficult. 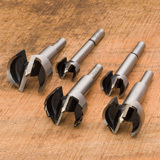 When you buy drill bits from The Woodturners Catalog®, you can rest assured that it’s excellent quality, will drill accurately and will last for years to come. 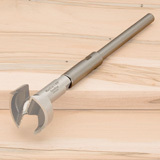 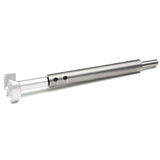 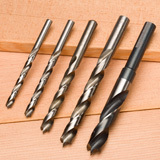 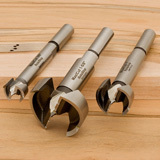 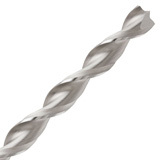 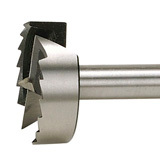 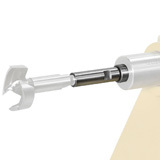 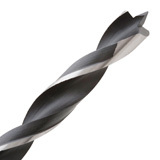 We also stock Colt 5 Star and Maxi Cut bits for the most demanding woodturning projects.